Calling all Holistic Practitioners, Healers and Coaches in and around Newberg. 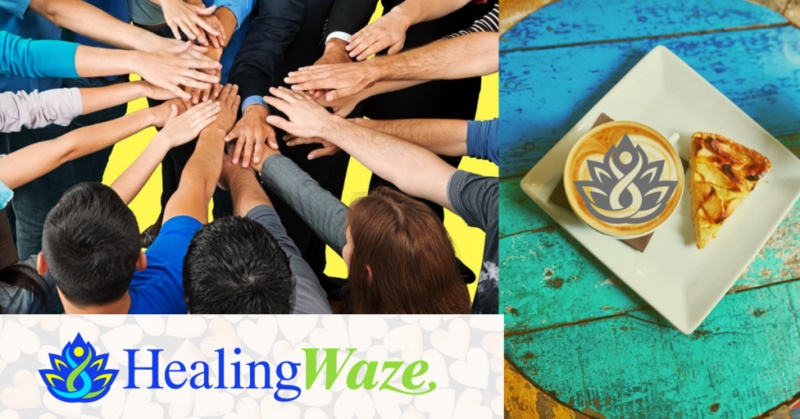 Come grab a cup with Amber Cook, The Business Minded Bodyworker and founder of HealingWaze. Think casual networking meets mini-mastermind. There’s no need for us to feel lost and alone in the business world. We are not alone! And, it’s OK if we do things a little different. Bring an open heart and your business cards, but leave your elevator pitch at home. Coffee Cat Coffeehouse is a fun, casual spot to come together over delicious food (even GF treats), coffee, tea, and other snacks. This event is totally FREE and open to non-members. But, please RSVP.